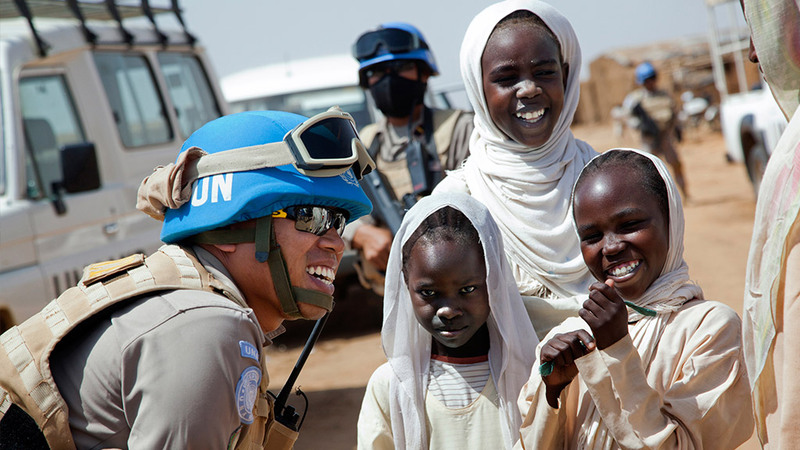 UN Peacekeeping helps countries to achieve lasting peace, supports political processes, protects hundreds of thousands of civilians and helps guarantee cease fires. 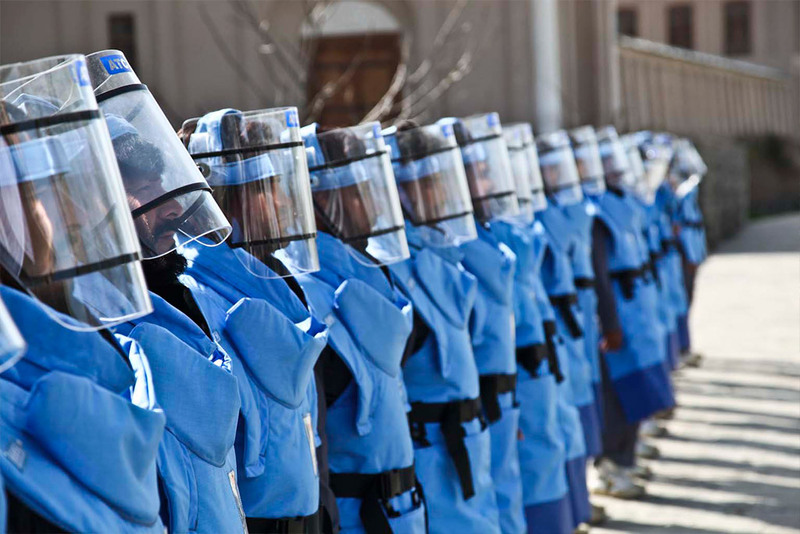 Yet peacekeeping faces several challenges such as protracted conflicts, elusive political solutions, increasingly dangerous environments, rising peacekeeping fatalities, and broad and complex mandates. To respond to these challenges, the Secretary-General launched Action for Peacekeeping (A4P) to refocus peacekeeping with more targeted mandates, make our operations stronger and safer, mobilize support for political solutions and better equipped and trained forces. A4P represents the core agenda for our action and is a driver of change permeating all aspects of UN's peacekeeping work. 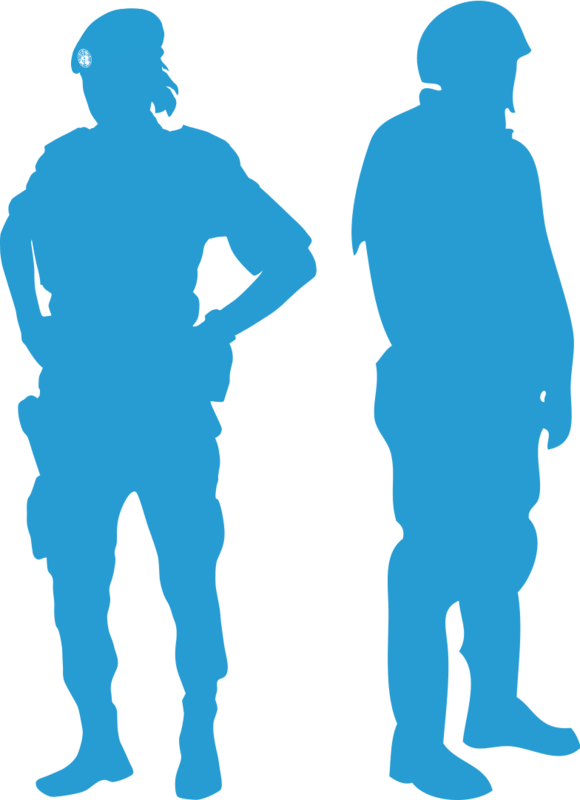 Additional information can be obtained on the UN Peacekeeping website. 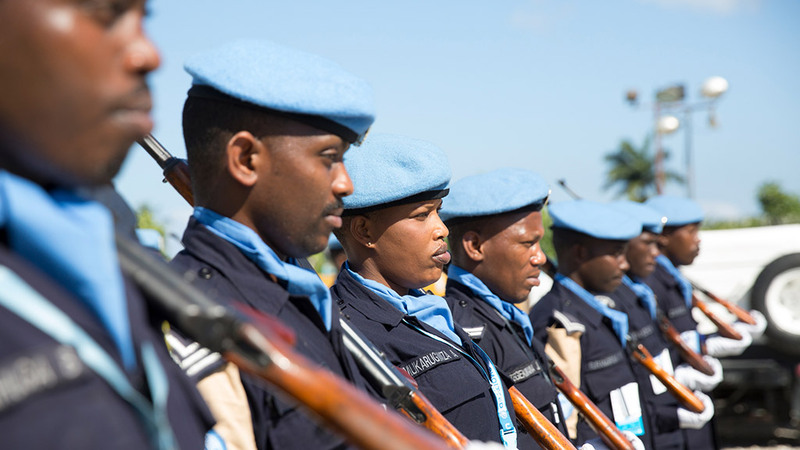 The A4P initiative aims to strengthen peacekeeping by spurring collective action by all peacekeeping stakeholders, including all Member States, the Security Council, the General Assembly, financial contributors, troop and police contributing countries, host countries, intergovernmental and regional organizations and the UN Secretariat. We will achieve these goals through the implementation of a set of 45 mutually-agreed commitments that were endorsed by more than 150 Member States across 8 areas. 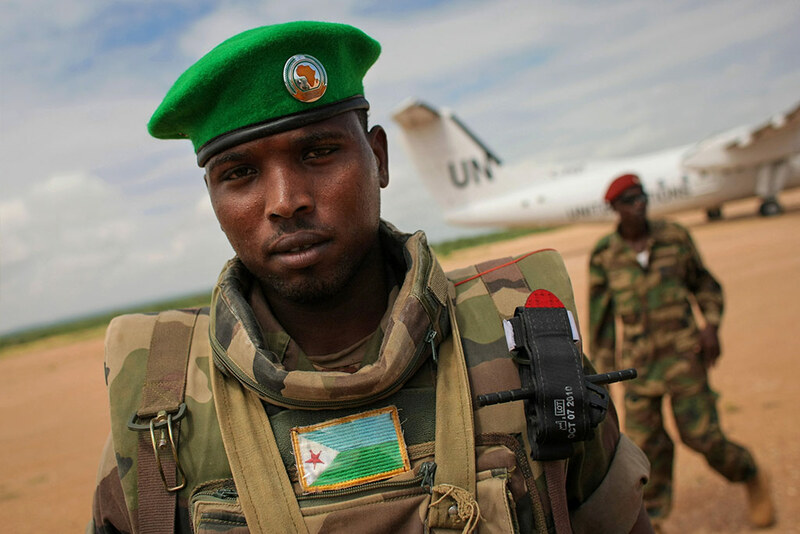 All peacekeeping stakeholders have a responsibility to strengthen peacekeeping. The A4P Declaration details 45 specific commitments. 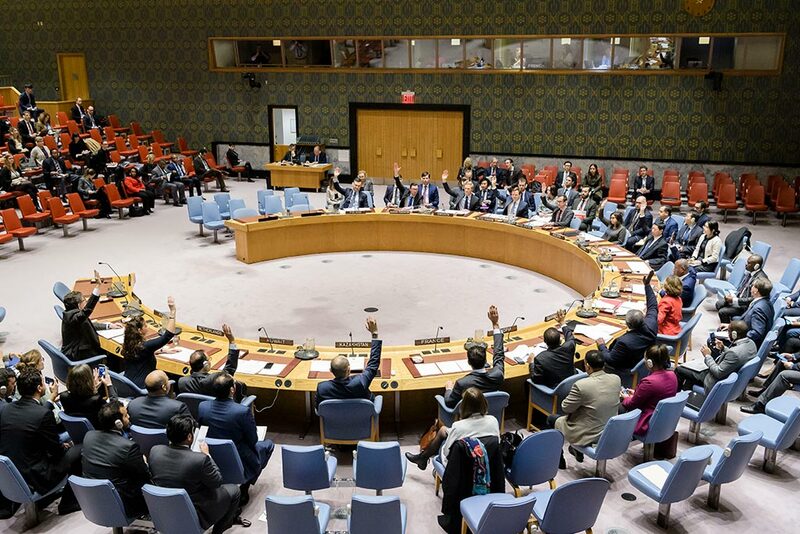 Some are from the UN Secretary-General on behalf of UN missions and the Secretariat; some are from Member States, on behalf of the Security Council, troop- and police- contributors, as well as host governments; others are of a collective nature. The UN Secretariat is progressing in fulfilling its commitments as outlined below. Member States are encouraged to support A4P by focusing on their commitments and working with the UN Secretariat on collective items. We collectively commit to stronger engagement to advance political solutions to conflict and to pursue complementary political objectives and integrated strategies, including at national and regional levels, within our respective mandates and responsibilities. We affirm that the pursuit of sustainable political solutions should guide the design and deployment of UN peacekeeping operations. We recognize that lasting progress in strengthening security, national reconciliation, the rule of law, human rights and sustainable development needs to occur in parallel. We collectively commit to implement the Women, Peace and Security agenda and its priorities by ensuring full, equal and meaningful participation of women in all stages of the peace process and by systematically integrating a gender perspective into all stages of analysis, planning, implementation and reporting. 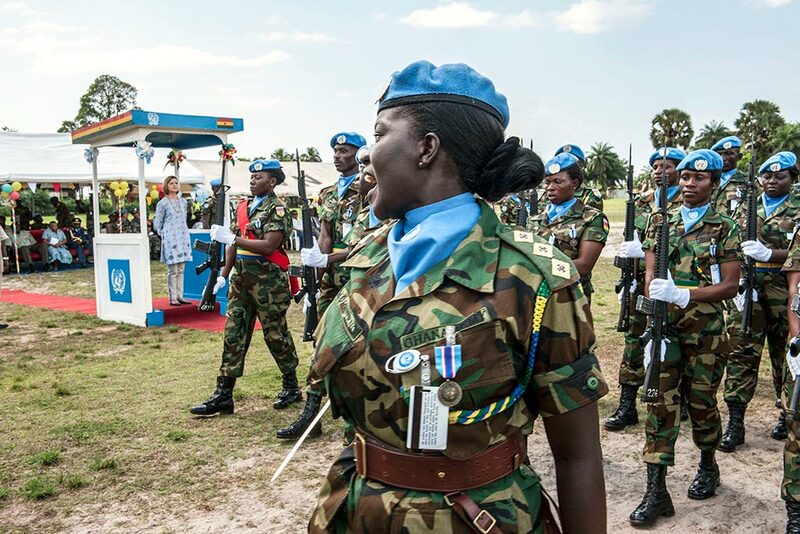 We further recommit to increasing the number of civilian and uniformed women in peacekeeping at all levels and in key positions. 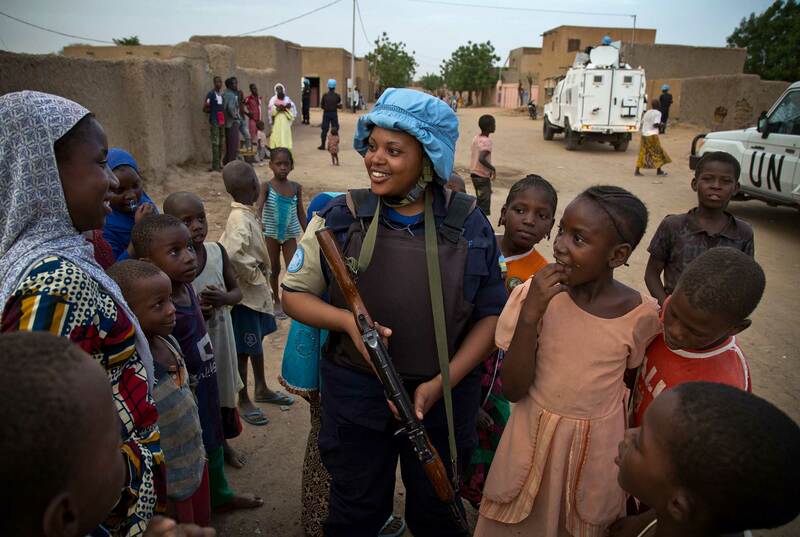 We collectively commit to support tailored, context-specific peacekeeping approaches to protecting civilians, in relevant peacekeeping operations, emphasising the protection of women and children in those contexts. We commit to implement protection of civilians mandates of peacekeeping missions, including through using all necessary means when required, in accordance with the UN Charter, mission mandates, and applicable international law. We further commit to improving strategic communications and engagement with local populations to strengthen the understanding of the peacekeeping missions and their mandates. Recognizing the evolving challenges in today’s conflict environments, we collectively commit to take active and concerted measures to address the rise in peacekeeper fatalities and enhance safety and security, and in this regard, we note the importance of the Secretary-General’s Action Plan and Peacekeeping Training Plan, as well as efforts to improve continually medical, technical and logistical support in peacekeeping operations. We collectively commit to ensuring the highest level of peacekeeping performance, and to hold all civilian and uniformed peacekeepers, particularly leadership, accountable for effective performance under common parameters while addressing performance shortfalls. The Secretary-General commits to develop an integrated performance policy framework based on clear standards for all actors, and to ensure that performance data is used to inform planning, evaluation, deployment decisions and reporting; to communicate to Member States all operational and technical requirements; to provide effective field support to peacekeeping operations, and to work with Member States to generate the necessary specialized capabilities, including language skills, while supporting new approaches to improve force generation, equipment serviceability and sustainability. We collectively commit to support inclusive and participatory approaches by peacekeeping operations with the host government. We further support the inclusion and engagement of civil society and all segments of the local population in peacekeeping mandate implementation. We further commit to strong coordination, coherence and cooperation between the Security Council and the Peacebuilding Commission during peacekeeping mandates, as appropriate. During transitions from peacekeeping operations, we commit to support UN Country Teams to continue assisting host countries to build peace. 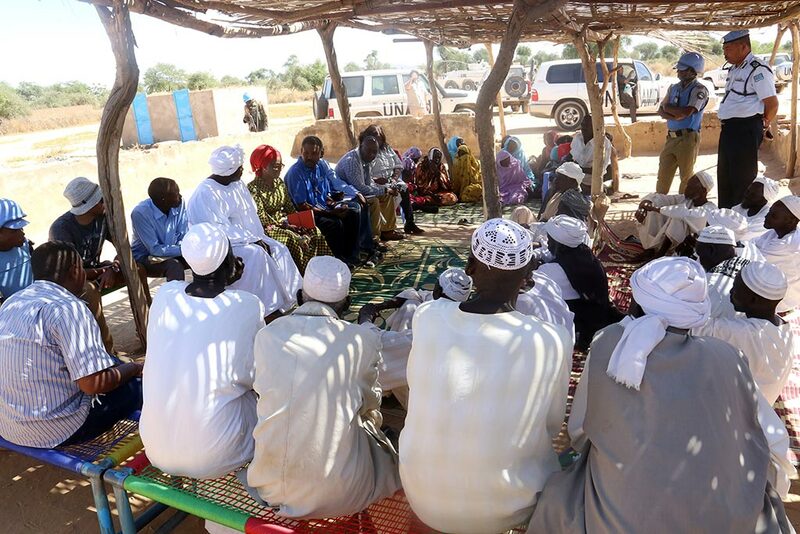 We collectively commit to enhance collaboration and planning between the UN and relevant international, regional and sub-regional organizations and arrangements, including the African Union (AU) and the European Union (EU), which have deployed several mandated operations in the past years, while recognising the need for a clear delineation of roles between respective operations. We commit to support the AU to strengthen and implement its policies, procedures and capacities, including on compliance. Recognising the Security Council’s primary responsibility for the maintenance of international peace and security, we reaffirm the need to enhance the predictability, sustainability and flexibility of financing for AU-led peace support operations authorized by the Security Council, and under the Security Council’s authority consistent with Chapter VIII of the UN Charter. We collectively commit, within our respective responsibilities, to holding personnel and leadership accountable for proper conduct, including through support to the UN zero-tolerance policy with its victim-centred approach on all forms of sexual exploitation and abuse. We commit as Member States to certifying that prospective personnel meet UN standards for service in UN peacekeeping operations. The Declaration of Shared Commitments has reached over 150 endorsements and provides a shared roadmap for strengthening peacekeeping. Success depends on Member States and the UN Secretariat working actively to implement their shared commitments. The following organisations support the A4P Declaration: European Union (EU), Organisation internationale de la francophonie (OIF), African Union Commission (AU), and North Atlantic Treaty Organization (NATO). 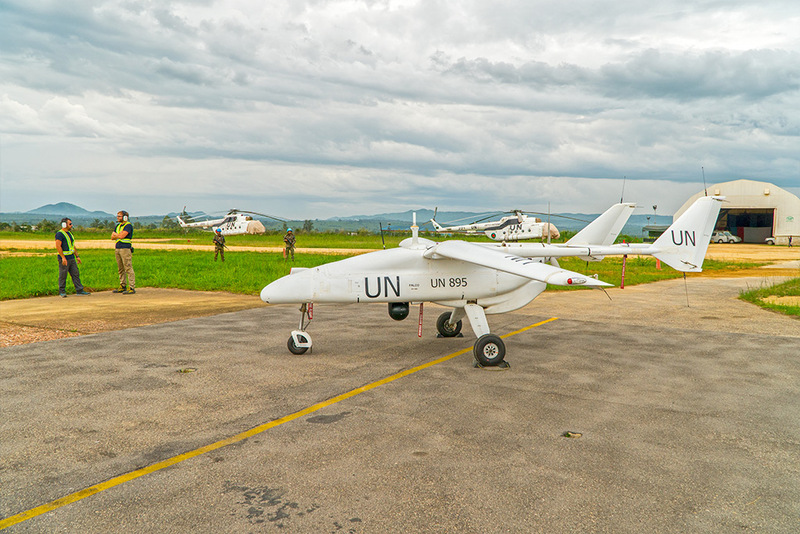 Additional information, including updates on implementation and official statements of support for the A4P initiative can be obtained on the UN Peacekeeping website. Some commitments in the A4P declaration are to be implemented solely by Member States, some solely by the UN Secretariat, and some are shared and will be implemented by both the UN Secretariat and the Member States.